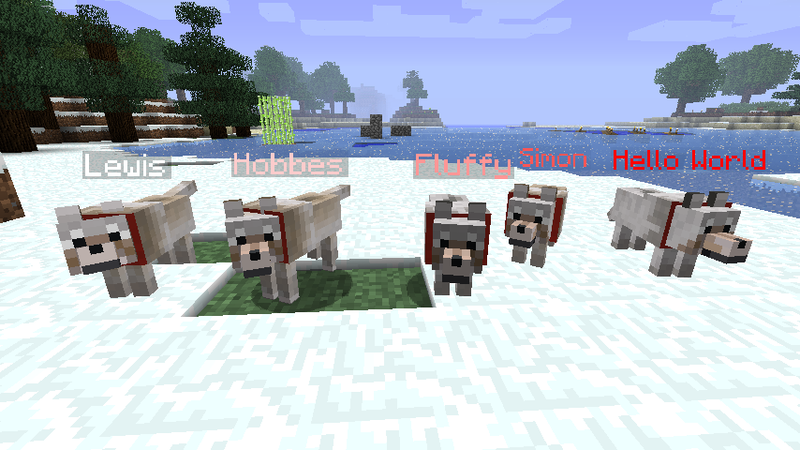 This is an updated and reworked version of metroidfood's "Sophisticated Wolves" mod. This information may be outdated or incomplete! 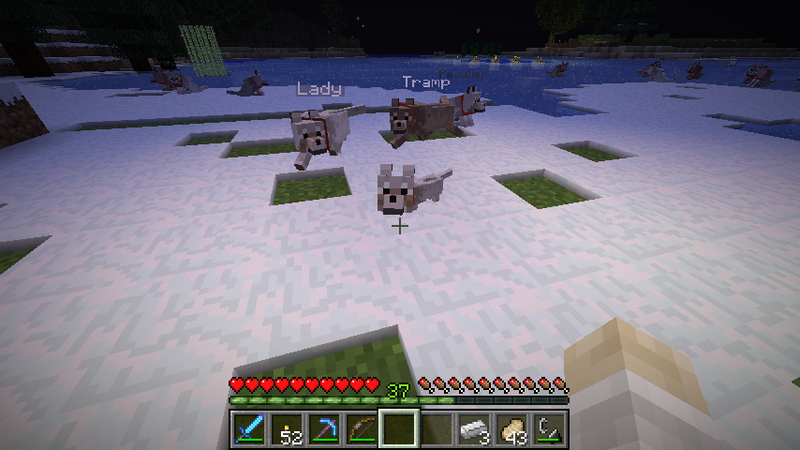 Drowning wolves will be teleported to its owner. Run Minecraft once and quit at the main menu. 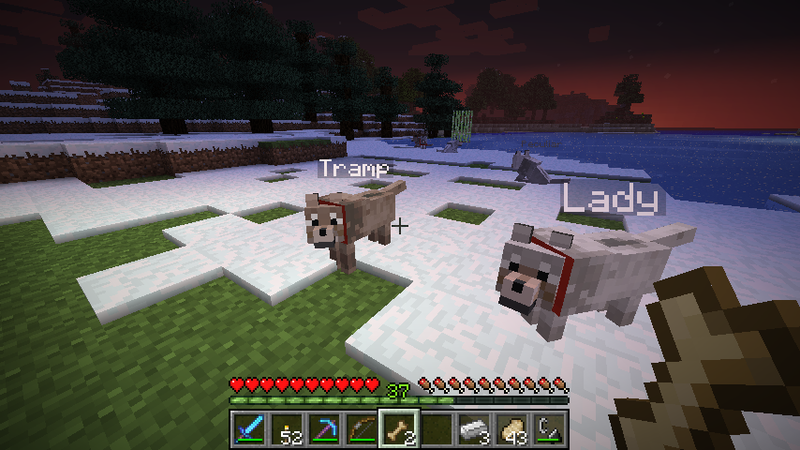 Reworked dog tags so it give name to pets like "vanilla" name tags do. 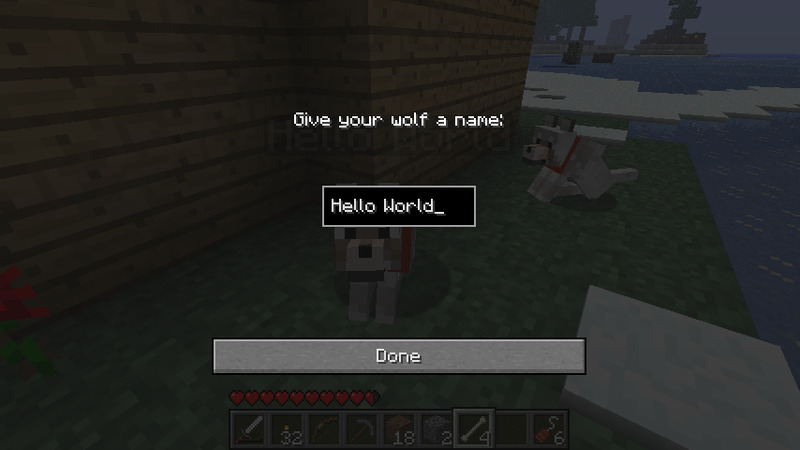 Dog tag can be used on cats and "vanilla" wolves too. This is what the nether surivalist needs the most. EDIT: Checked your other mod. Downloaded! Modest Texturer, Modeler, and Idea Provider. Can someone buy me Terraria, Borderlands 2, Goat Simulator, or Dead Island? Check my Profile for my contents, which includes a(n outdated) texture pack and a mod request! Nice boat! I really love the textures! Although the textures were made by me. I am making a Old Faithful texturepack patch for this boat. Looks pretty sweet, a very balanced recipe and good functionality for that price. In short, I like it!! Will be cool to fuss around with soon. So this is your new mod. Not bad. Forever protecting Hyrule with the power of the Master Sword, DragonMaster16. I support the server whose Banner I have below so check it out if you're interested! I also support the mod under the Server Banner, and I recommend you check it out! Click a Banner to visit their Thread. True. 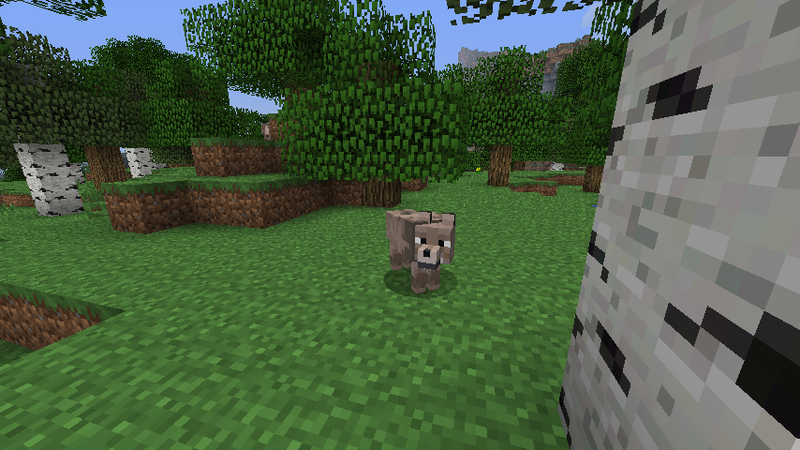 I have to say that this is an improvement over the stupid minecart Lava boats mod. It has a better cost and it makes sense because obsidian protects stuff from explosions and fire. If a plain old minecart was used as a lava boat, wouldn't you think it would melt in the lava? Although, I think you sould work on the lavaboat's item sprite. It doesn't look too good. If a plain old minecart was used as a lava boat, wouldn't you think it would melt in the lava? Although, I think you sould work on the lavaboat's item sprite. It doesn't look too good. may i please use this in a private modpack? Cool mod! I've always wanted an easy way to travel across lava! Also, you should put information on what you are allowed and aren't allowed to do with this mod (Mod Packs, Alternative distribution, etc.) to prevent people from complaining when they redistribute it and call it their own. Oh, oh. No more buttered scones for me, mater. I'm off to play the grand piano. Pardon me while I fly my aeroplane. I am catching on fire when i enter the boat. Am I doing something wrong? It happens if boat is tossing. Do you know if this will still work in 1.5.2? I don't know, but i'm think it will. Any way i'm planning to fully rewrite it, and add some new features in nearest time. Don't work for 1.5.2, crash at start up. Minecraft without Thaumcraft is like a pizza without cheese, tasteless !!! Oh. Sorry but i stuck at "pet's boat" and, unfortunately, haven't got time to complete it now... But all another parts of it completed, so if you want i can release it in current state. All of us like shootting firebals from dispenser, but what about its handed analog? So I create new mod which add new weapon which use fireballs as a bullets. It is rather fast and strong and can be enchanted like a bow. Also it will use explosive fireballs if you enchant it to "Power 5". Open your minecraft.jar (it place in a "bin" folder) and delete META-INF.